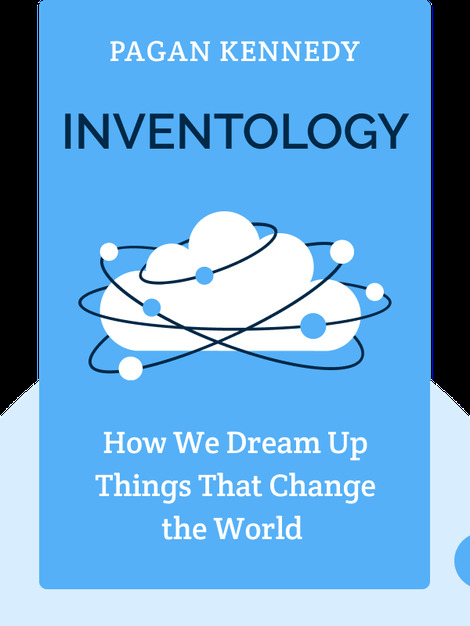 Inventology (2016) shows us how the world’s brightest minds identify problems and come up with brilliant solutions. Find out how you need to think in order to discern future trends and create the next great invention! 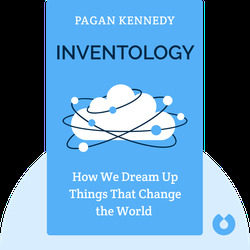 Pagan Kennedy, a journalist, writer and former MIT Knight Science Journalism Fellow, specializes in microbiology and neuro-engineering. She has written several books, both fictional and non-fictional, and her journalism has appeared in such publications as the New York Times Book Review and the Boston Globe Magazine.